What type of reward systems do you have in place for your children? I have a child that is very active, how can I get them to pay attention? What is your opinion on rewarding children for learning? Do u think extrinsic rewards will make my child feel like learning is a chore? Why should I teach my child to read? What do I do if my child refuses to Read or Learn? What is the best time of day to teach a child to read? 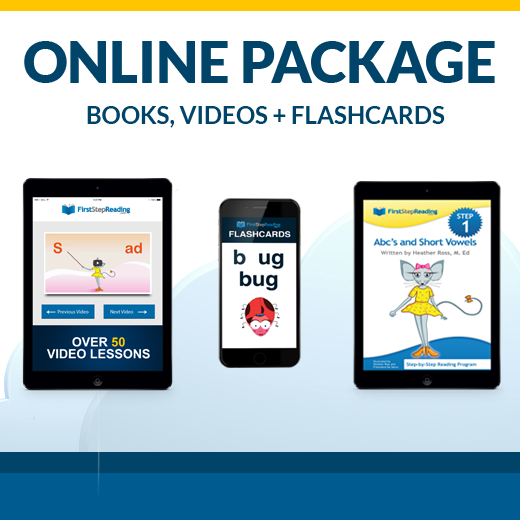 Would this program be a complete phonics program for a 4 year old kindergartener? How well should my child be reading each story before I move on to the next story? Your child is a pre-reader. So, you should not expect him/her to be reading at a fast rate. 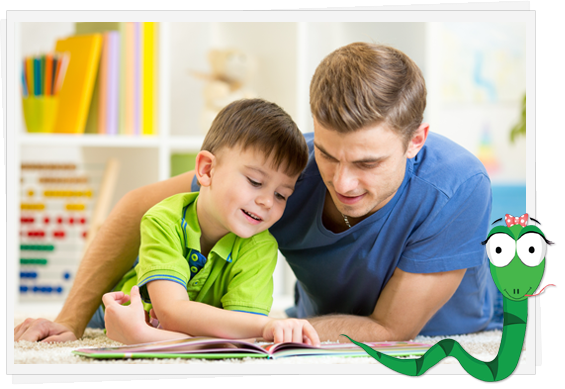 As long as your child is able to sound out almost all the words in the story himself/herself with little or no help he/she can move to the next story.